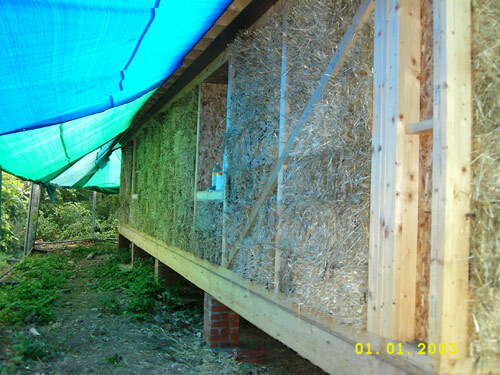 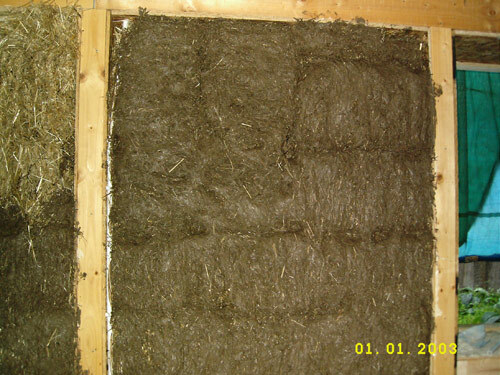 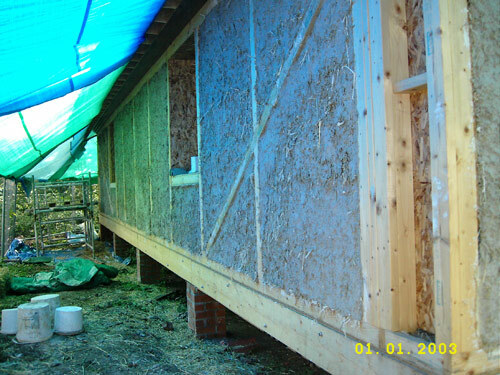 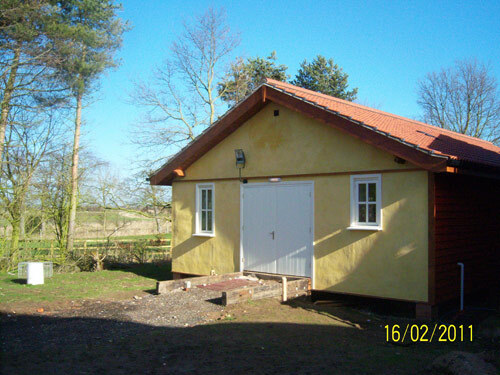 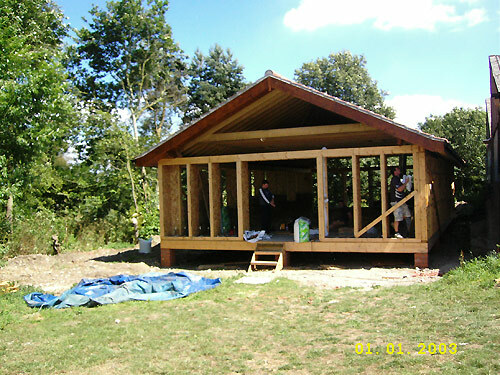 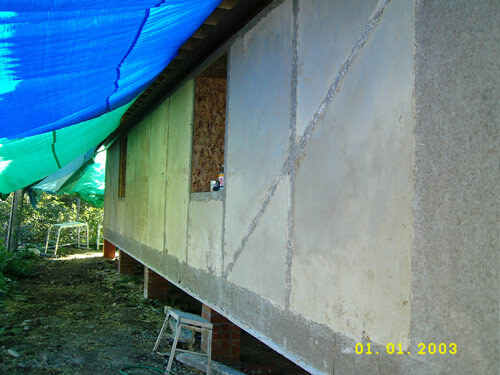 This multipurpose, super insulated straw building was built using the frame method which was in filled with organic spelt straw grown on the farm. 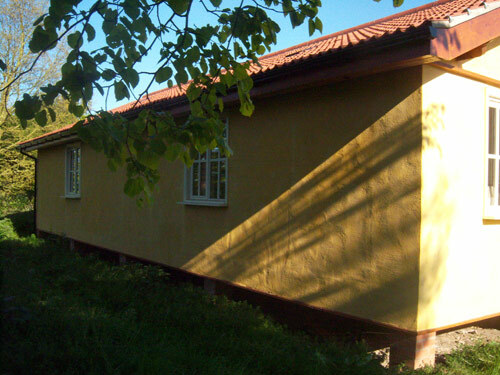 It is a single storey building with 98m2 internal floor area - great for storing organic fruit or hosting educational visits. 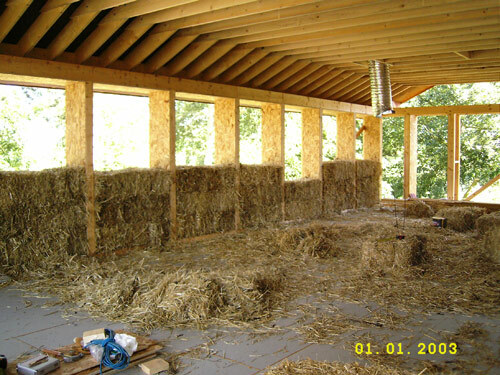 Visit www.sideoven.com to find out about the wonderful organic produce and open days on which you will be able to see the straw bale barn or explore the designated nature trail. 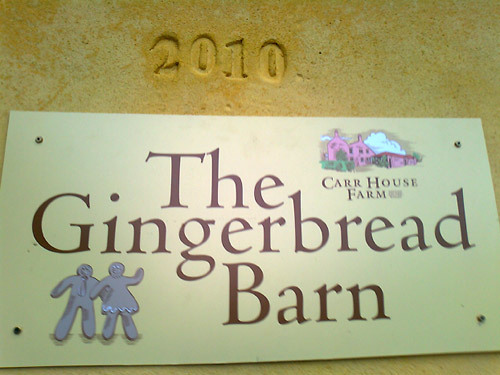 Tim Sellers, organic farmer, says........" The Gingerbread Barn is a wonderful asset to the farm. 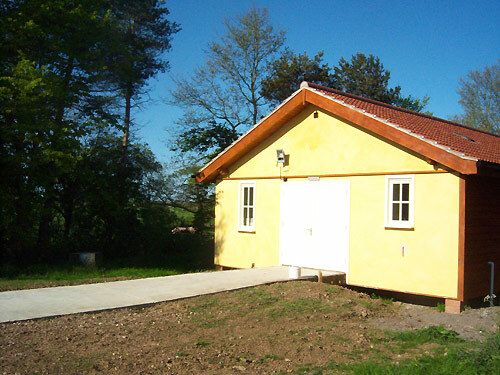 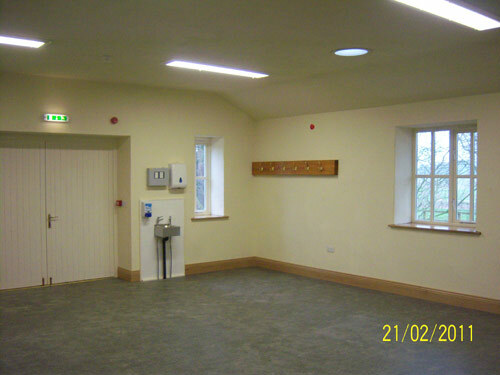 As a multi-use building it serves as a fruit store and also as a classroom. 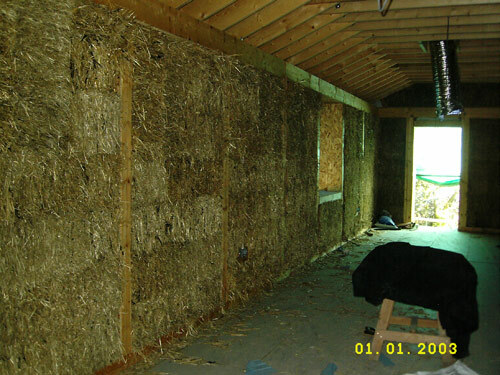 All those who visit are impressed by its appearance and the excellent insulation qualities, regardless of the season. 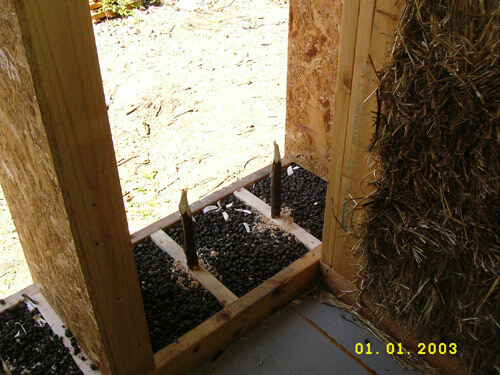 A very tangible display of farm sustainability."